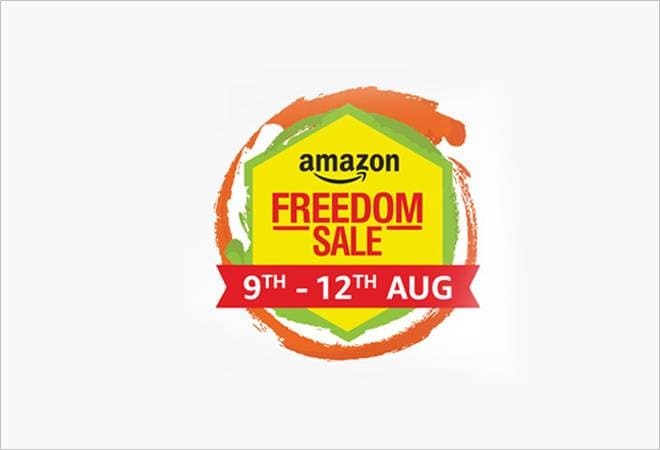 'Amazon Freedom Sale' began at midnight on Thursday and will go on till 11:59 pm on August 12, 2018. The company claims to offer over 20,000 deals on more than 2,500 brands on a large selection of smartphones, consumer electronics, fashion, large appliances, groceries, daily essentials, TVs and more. No-cost EMI and exchange offers can be availed on thousands of products across Mobile Phones, TVs, and Refrigerators among others. Customers can save more with 10% instant discount when they pay using SBI Debit & Credit Cards. Millions of eligible customers can also enjoy EMI on using their Debit card from select banks. Up to 35% Off on Moto Smartphones; Up to Rs 2,000 off on Exchange and avail No-cost EMI"
Alexa Skills: All customers who use at least 6 skills will get Rs 150 Amazon Pay Balance. Alexa has over 15,000 skills. Skills excluded from the offer - Smart home, News & Flash briefing, Music (Prime Music, Saavn and TuneIn).